The first Mackmyra distillery is located in the old mill and power station, at Mackmyra, Sweden and produced its first spirit in 1999. 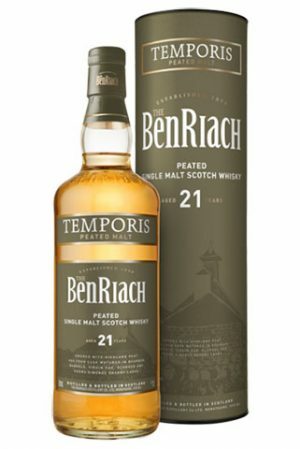 Featuring a full-sized pot still from Forsyth’s in Rothes, Scotland, Swedish stainless steel washbacks and a German mash tun, with a production capacity of 600,000 bottles a year. 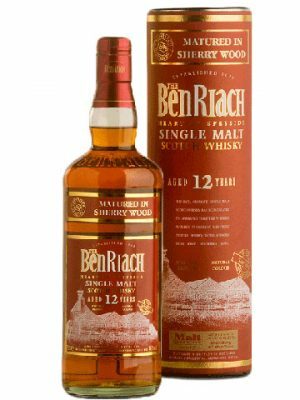 They now have two active distilleries, the second one located about 6 miles east of Mackmyra village, was built and went on stream in 2011. 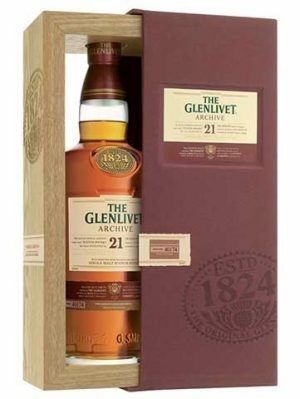 Featuring two full-sized pot stills with a production capacity of 1,8 M bottles a year. 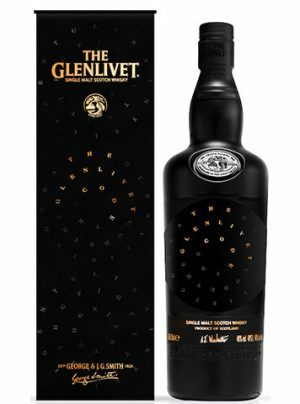 It’s seven stories high, using gravity to power many internal processes within the distillery. 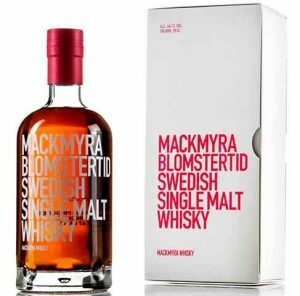 All ingredients used in the production are sourced within a 75 mile radius from Mackmyra, except for the yeast, which is from Rotebro. 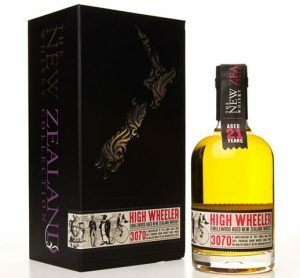 They were appointed the ‘European Spirits Producer of the Year’ by the IWSC in 2012 and in 2015 the ‘World Distiller of The Year’ by Wizards of Whisky. 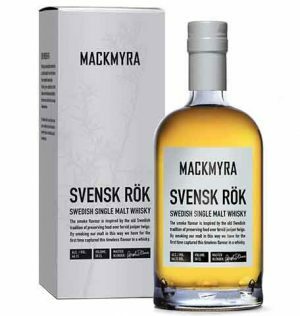 Svensk Rök (Swedish Smoke) is the only smoky single malt whisky made on Swedish ingredients only. 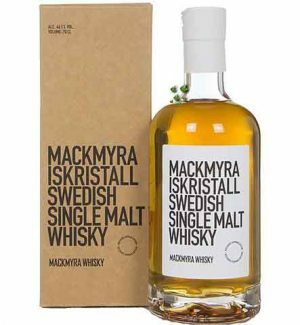 "The aroma is slightly smoky and spicy, with a much smokier flavor and peaty juniper notes"
One of Mackmyra's core expression is this light Swedish whisky matured primarily in first fill ex-bourbon barrels, but also includes whisky matured in Sherry and Swedish oak casks and some smokier malt. 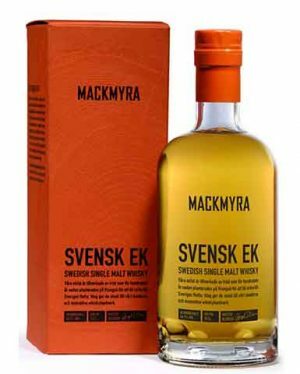 Svensk Ek is a signature single malt. 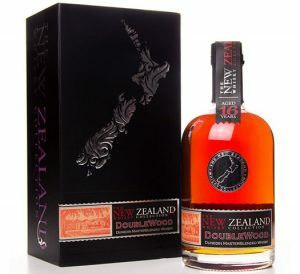 Originally called The First Edition, the new name translates as Swedish Oak. 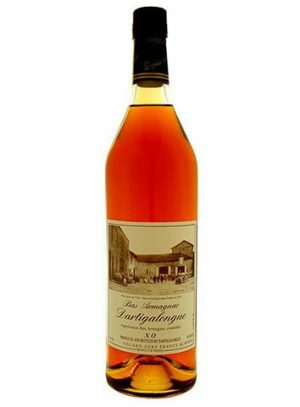 The whisky is aged partially (10%) in casks made from oak from the island of Visingsö, originally intended for use as ship building timber for the Swedish Royal Navy. 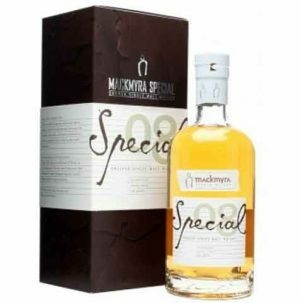 Mackmyra Special No 8 is a delicious, spicy, Swedish malt whisky with a floral and fruity character. 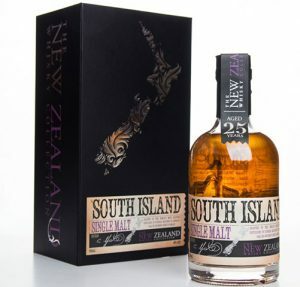 This whisky is made from the Elegant recipe that has been matured on a mix of bourbon casks, sherry casks and casks made of new Swedish and American oak and finished on French Sauternes cask. 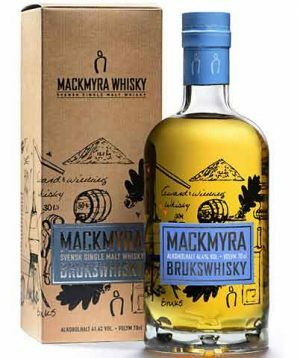 Mackmyra Blomstertid is a single malt whisky in limited edition with berry and spicy notes. 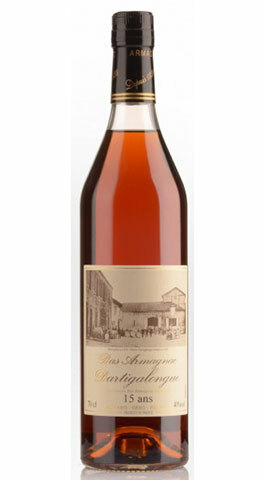 Around a third of the casks used in Blomstertid have previously aged cherry wine, which in turn gives the whisky notes of cherry both in character and color.